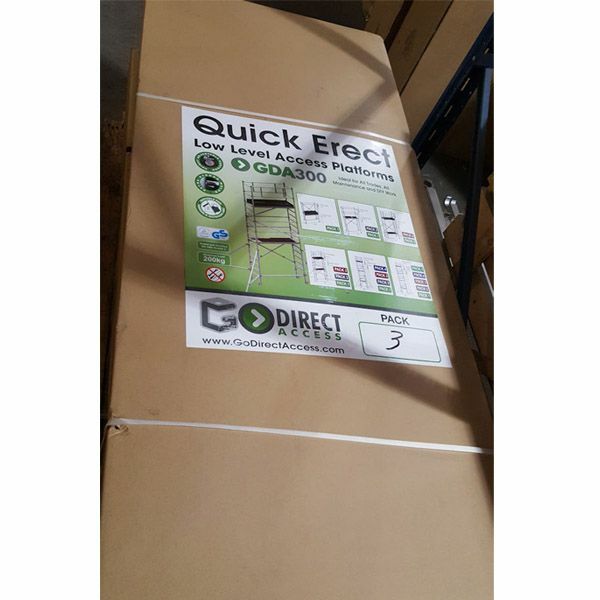 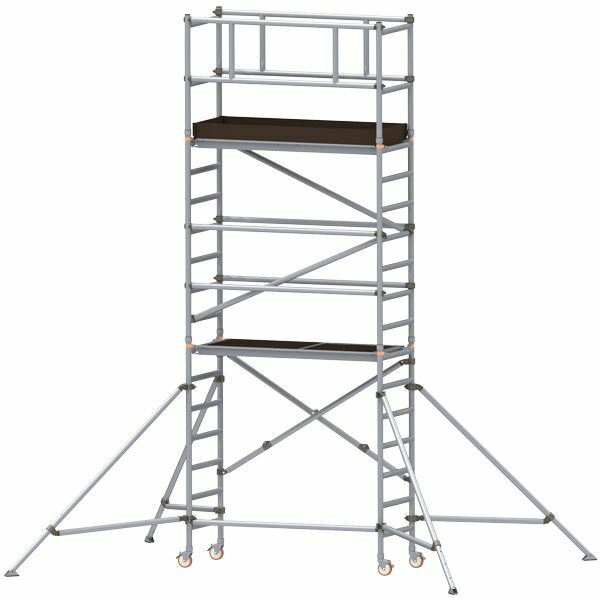 As you are already aware our GDA300 mobile scaffold tower is very easy to use and is extremely handy for staying safe while working at height. 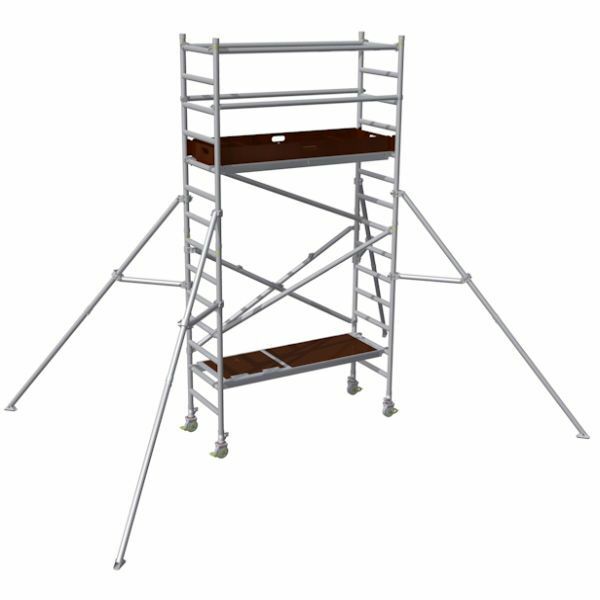 This extension pack 3 will allow you to extend your GDA300 0.9m platform height mobile aluminium scaffolding tower to 2.6m platform height. 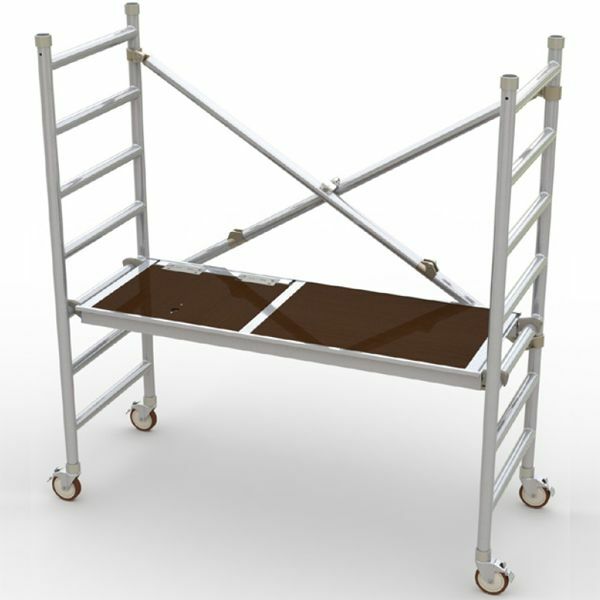 This will then provide you with a working height of 4.6m, giving you easy access to areas at that height.